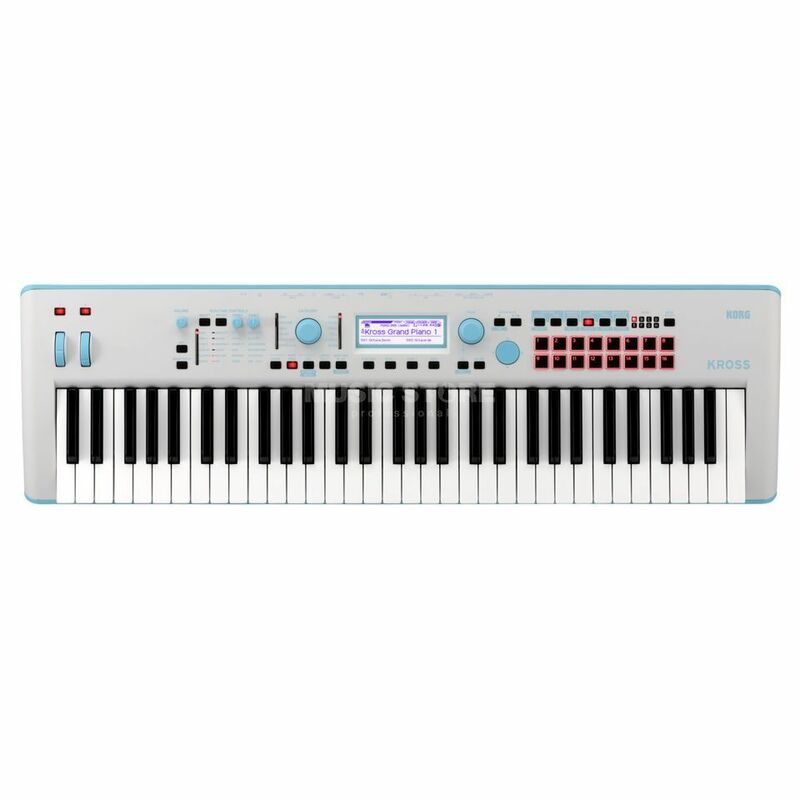 The Korg KROSS 2-61 (Grey/Blue) is a 61-note instrument which has a huge range of sounds in a compact, portable system all within a stylish design for users of all skills. Capable of running on battery power, this lightweight design still offers Kross’ legendary sounds and functionality. Offering over 1000x pre-set sounds, the unit also offers newly added PCM memory and brand new pad samplers with USB audio/MIDI interface perfect for any application.